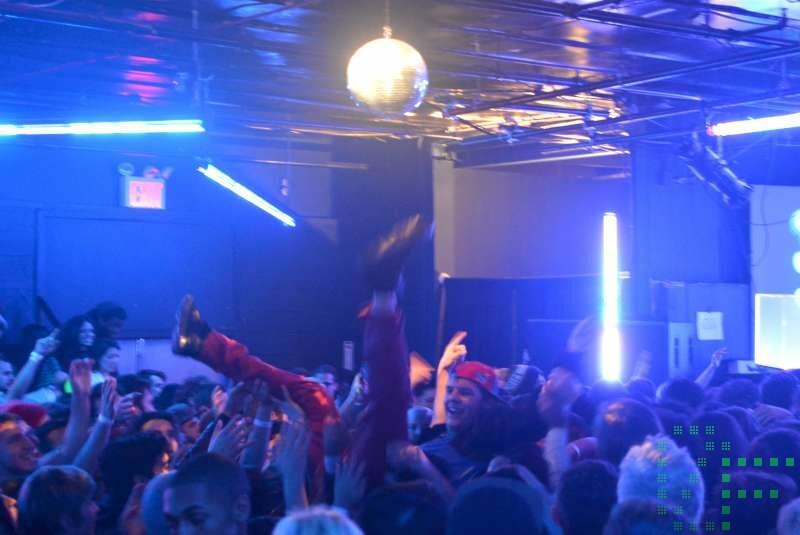 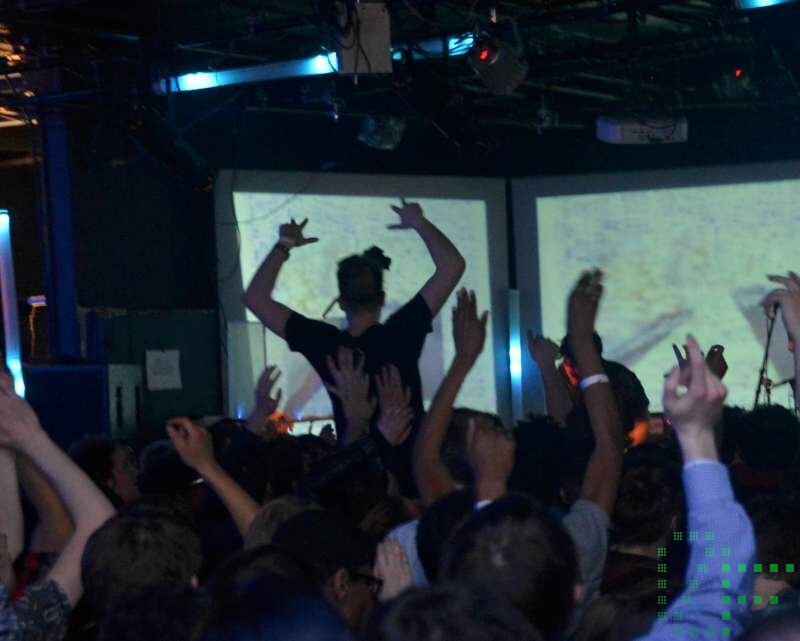 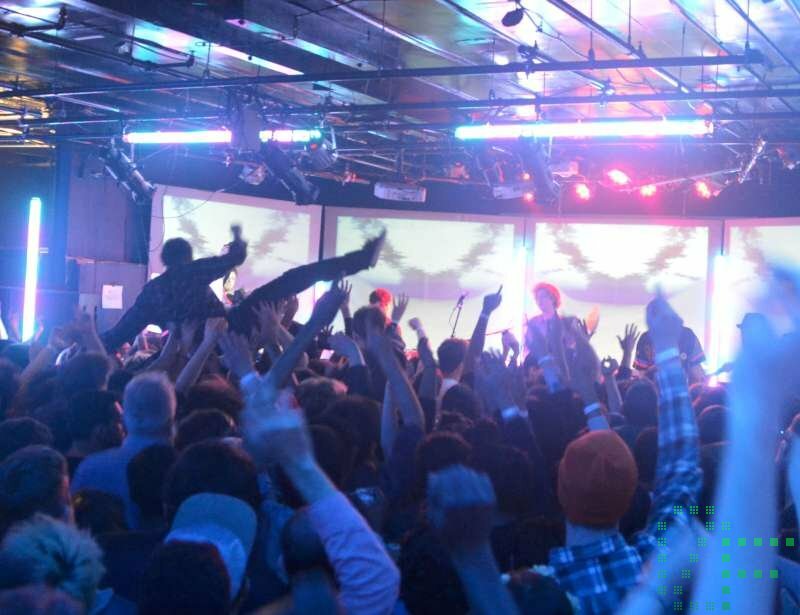 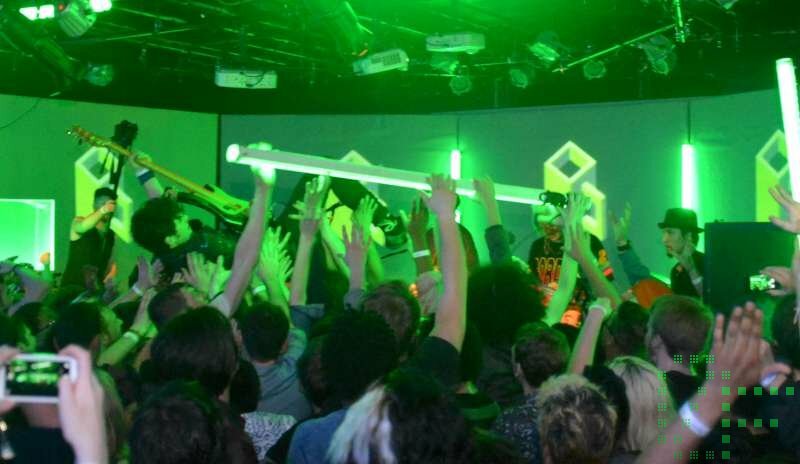 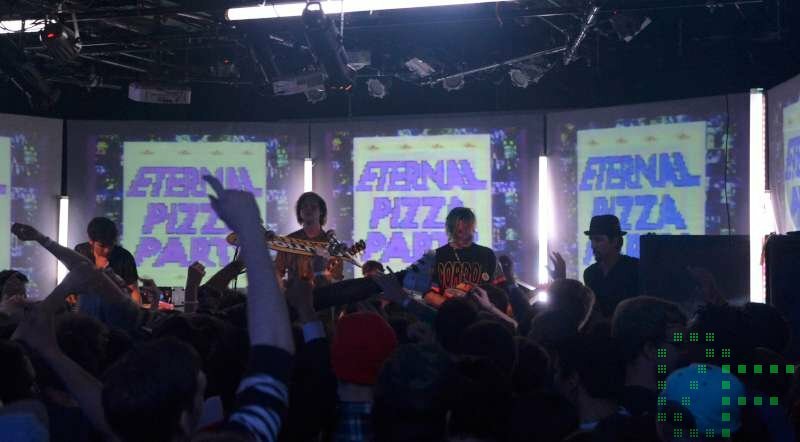 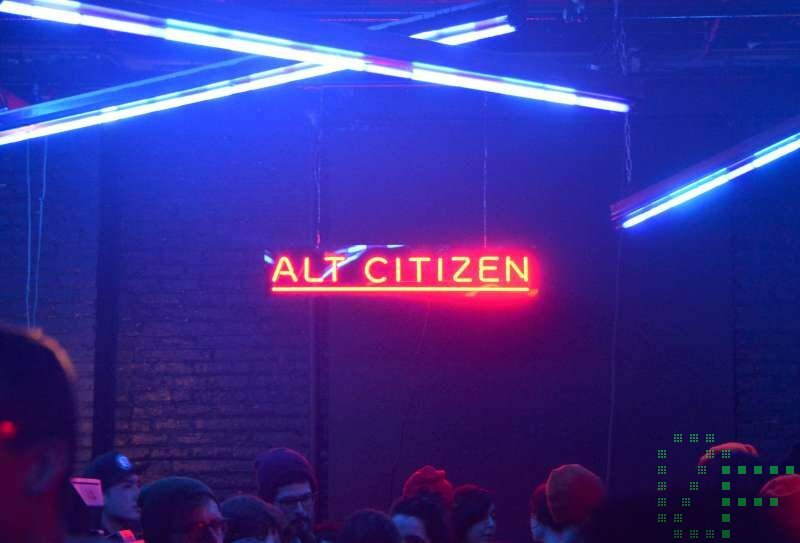 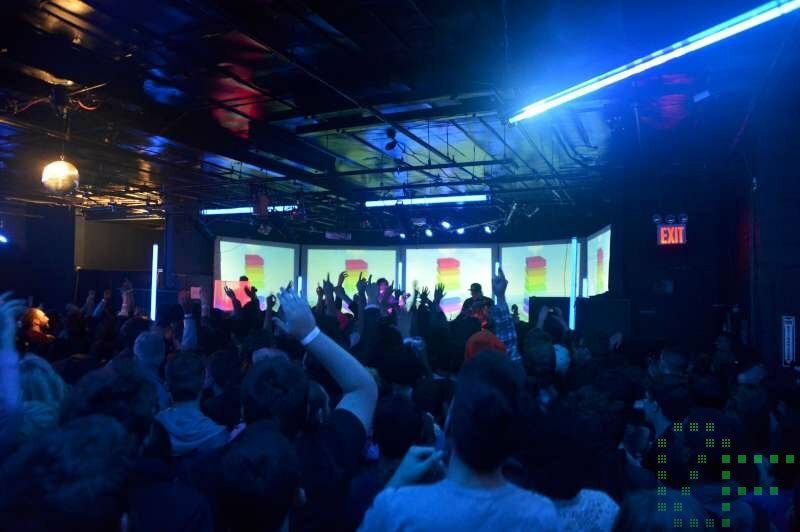 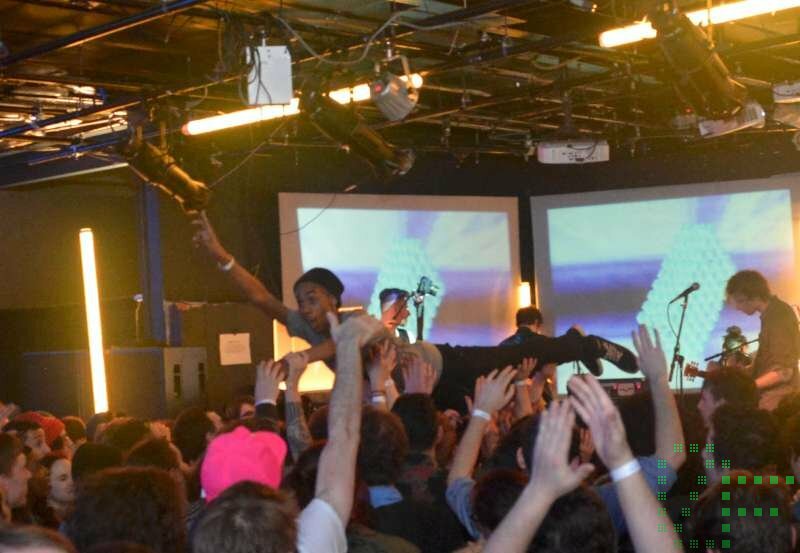 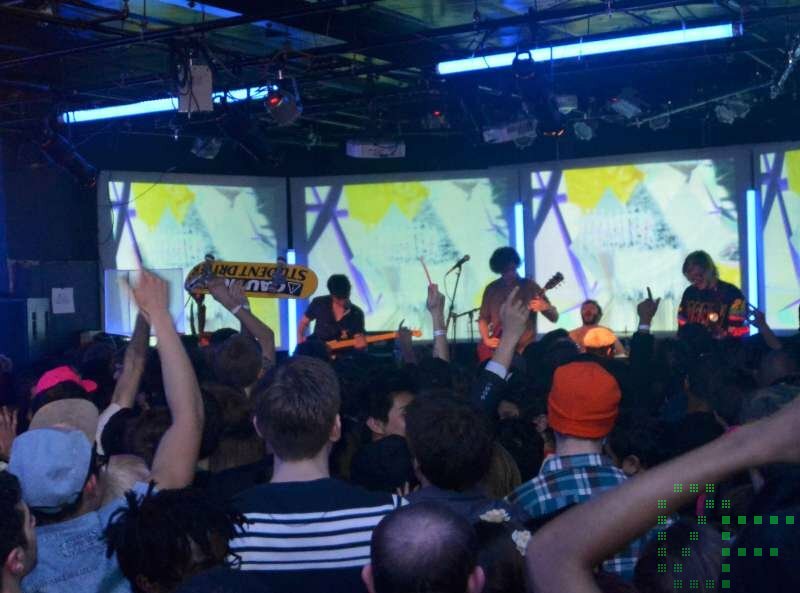 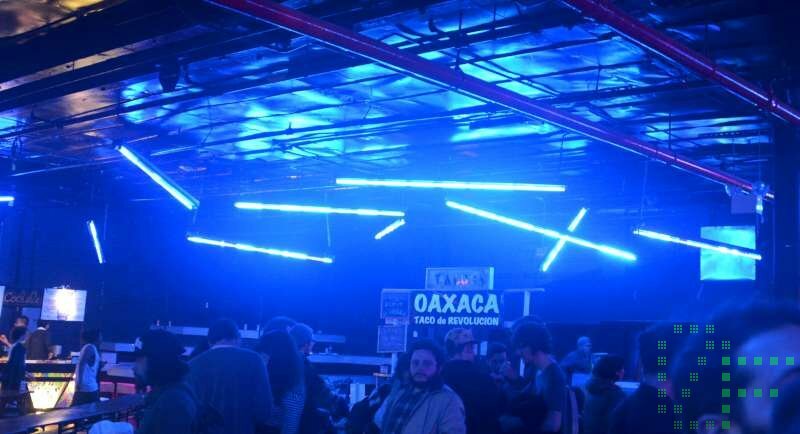 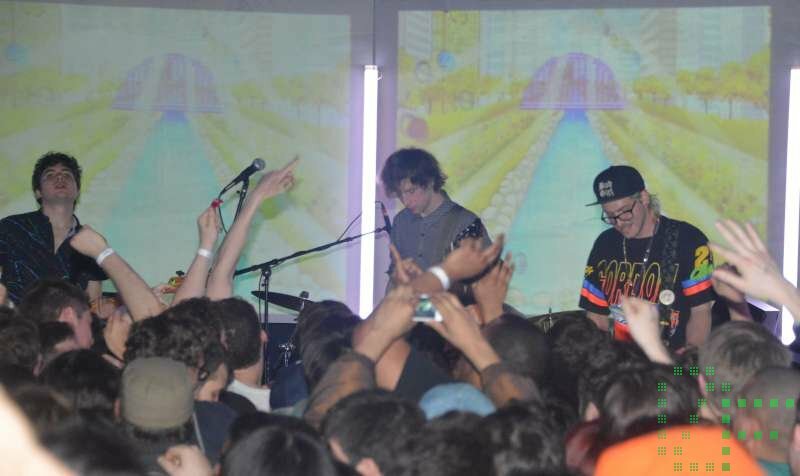 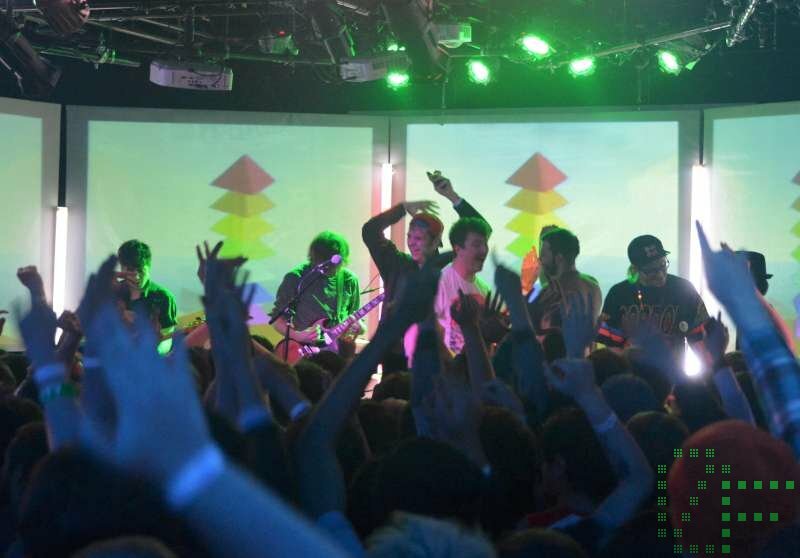 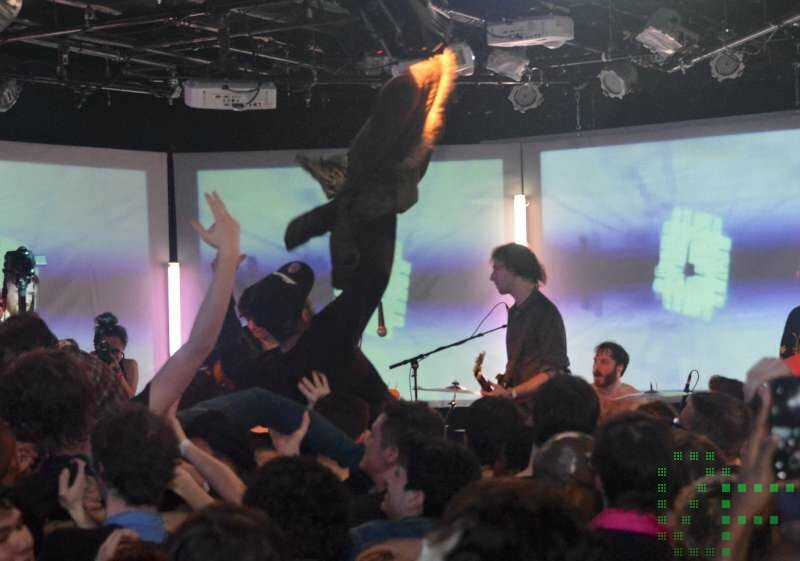 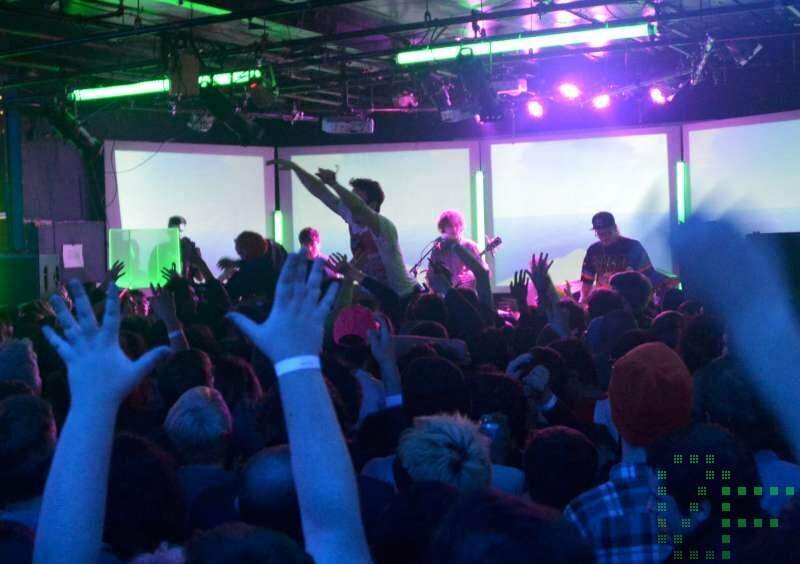 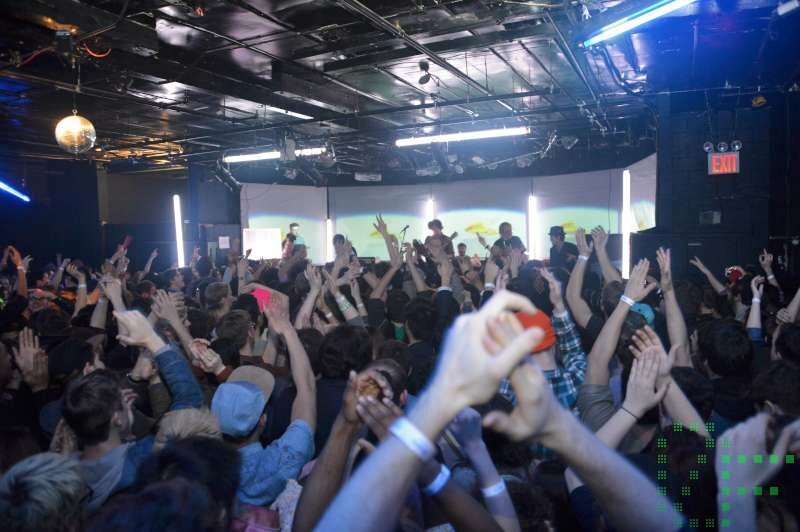 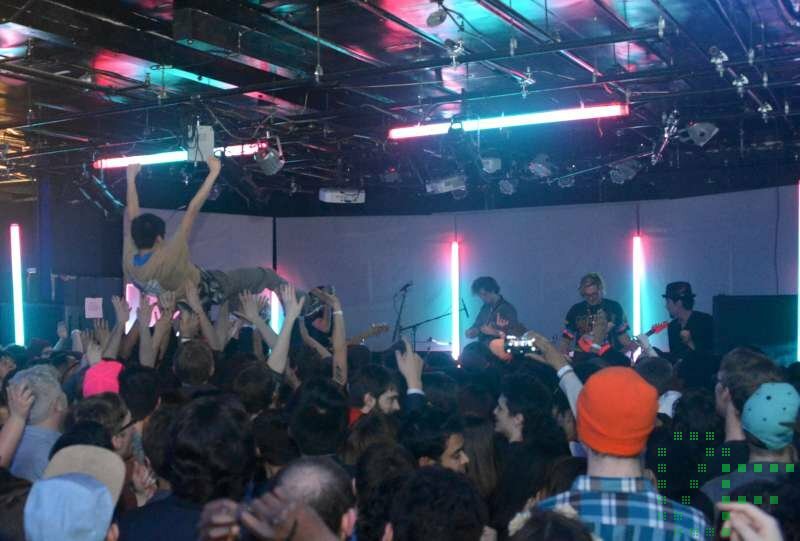 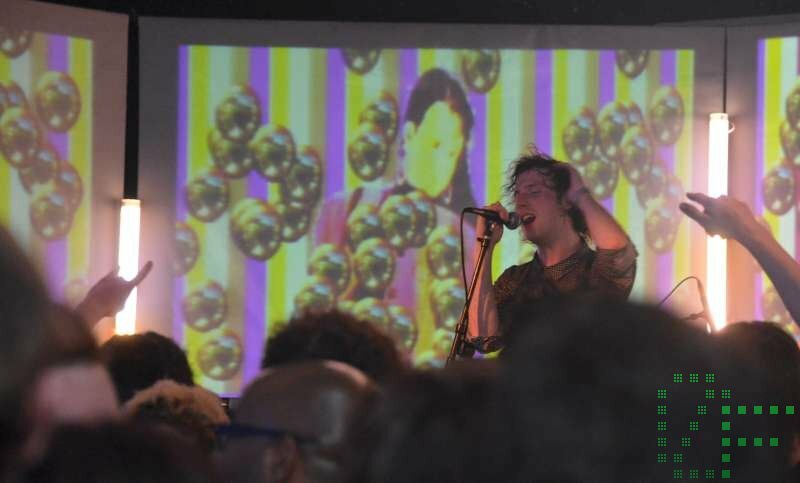 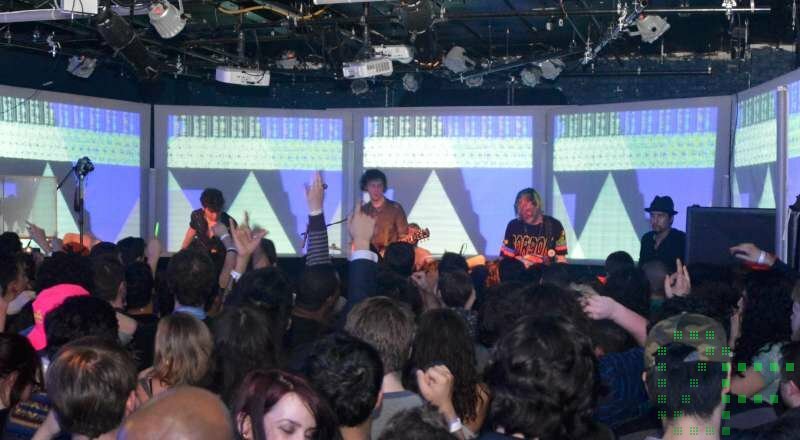 At midnight, Anamanaguchi went up on stage over at Brooklyn Night Bazaar as part of ALT CITIZEN‘s launch party. 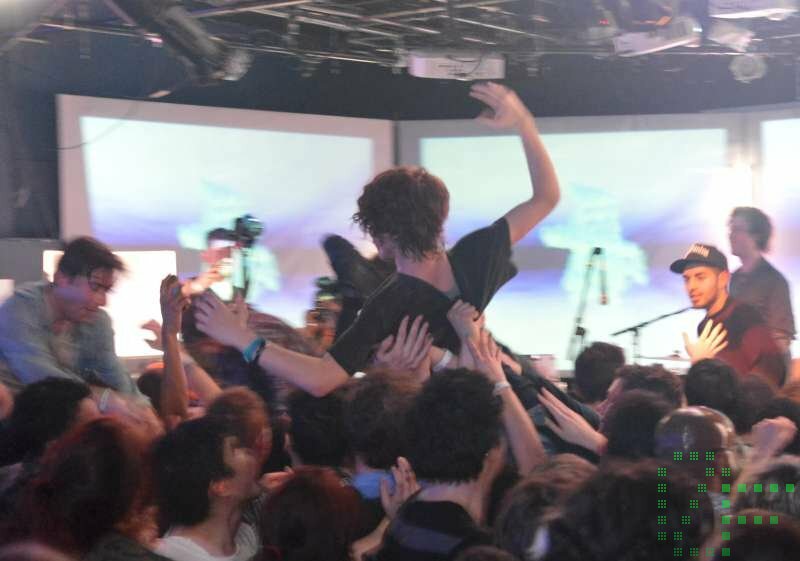 They played some tracks from their current Endless Fantasy Album and some totally new tracks for the crowd. 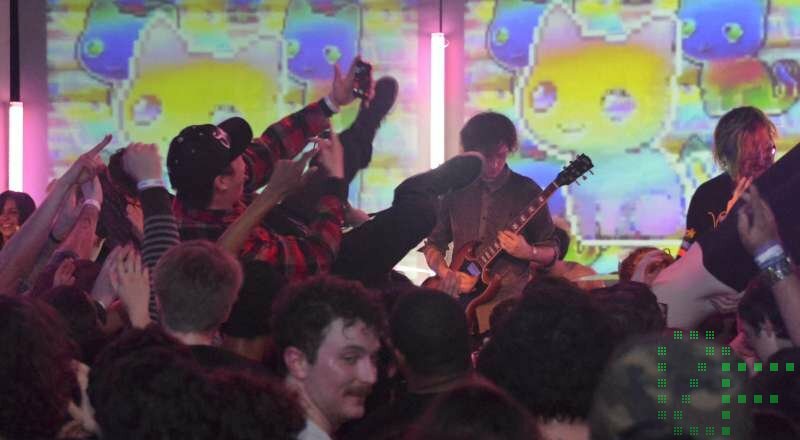 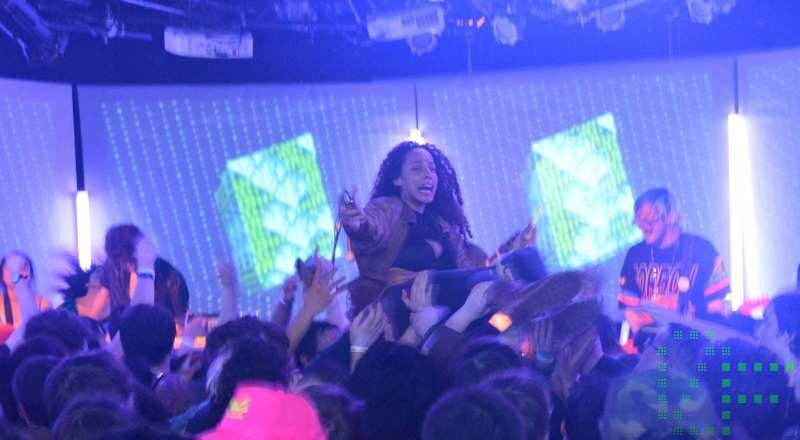 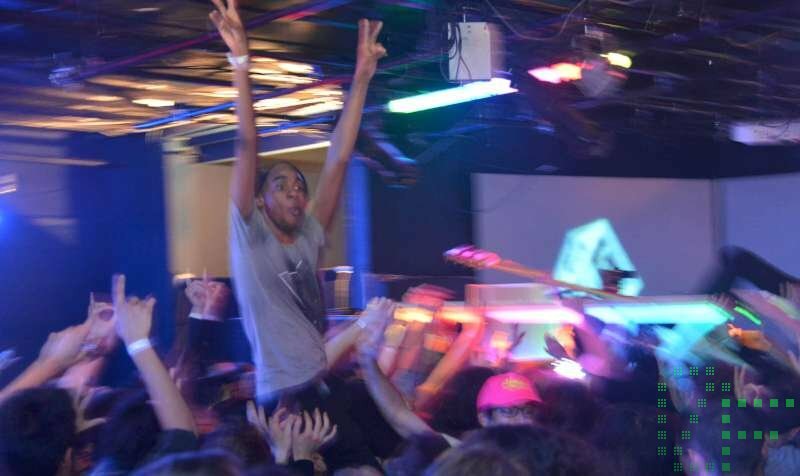 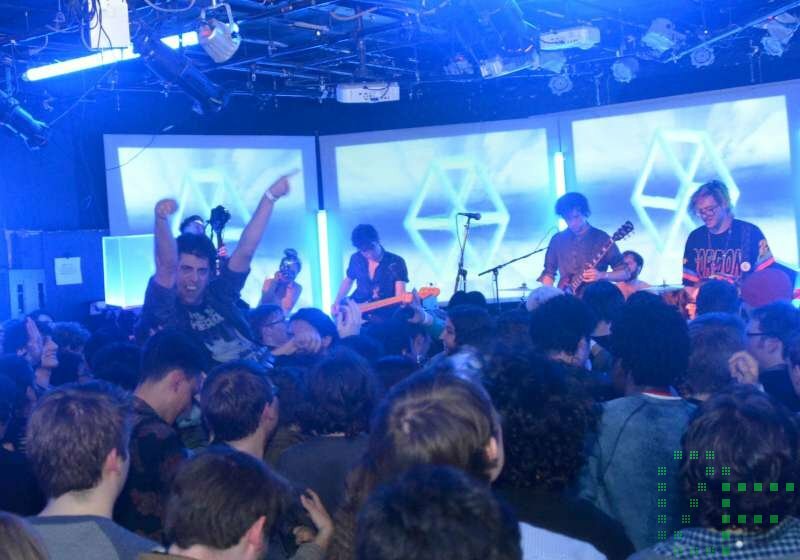 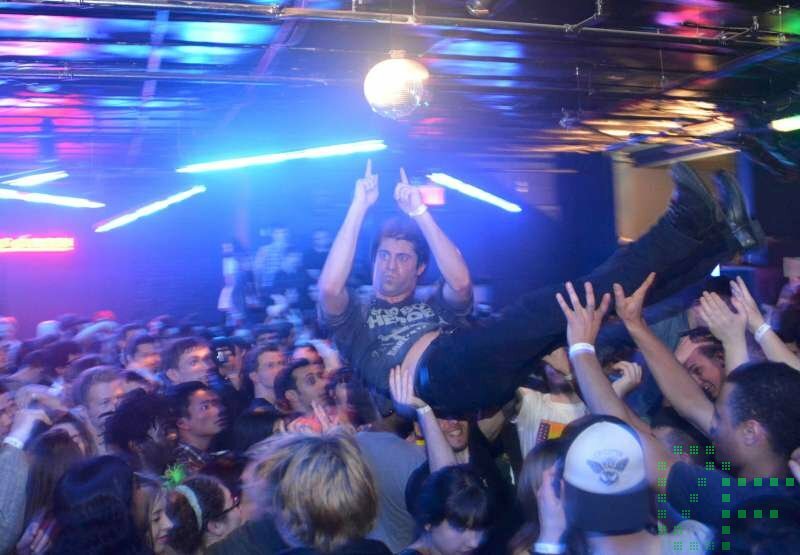 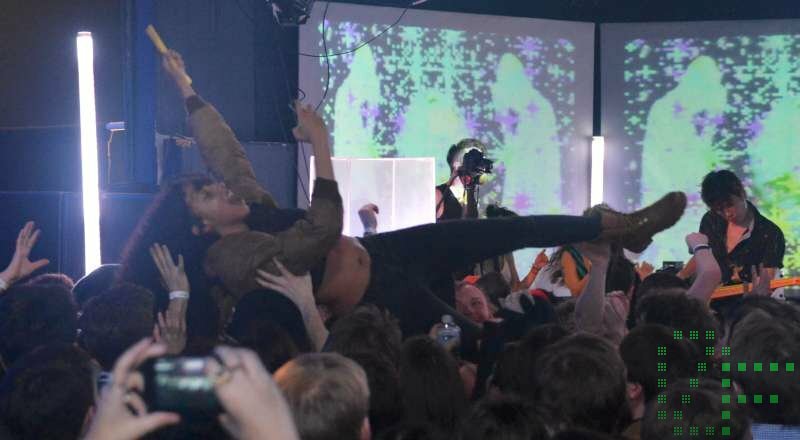 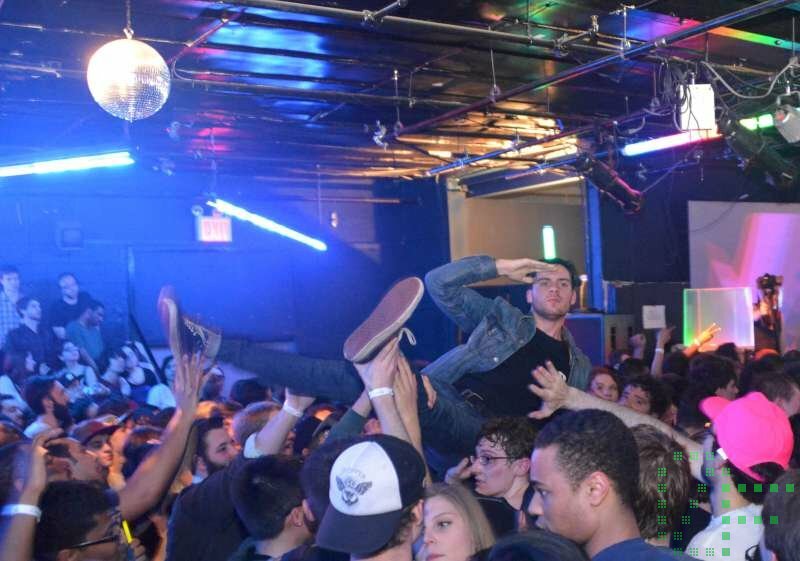 Akwafina, Maxo and Alex English opened the night, but there were nothing but crowd surfers right when Anamanaguchi hit the stage! 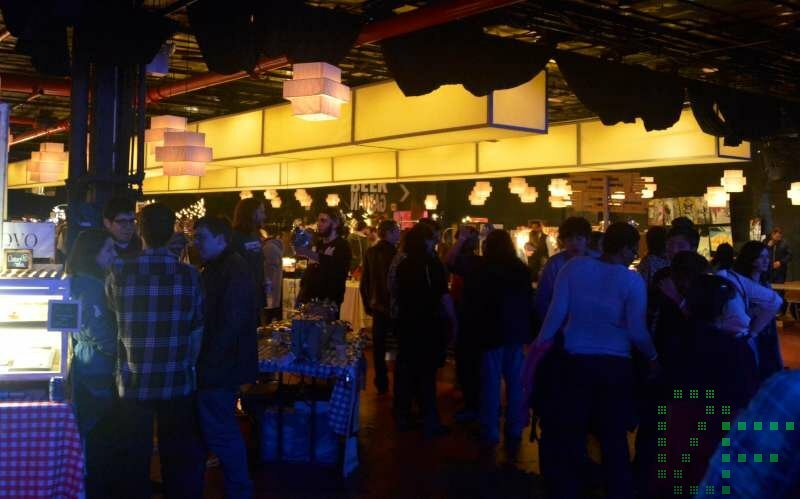 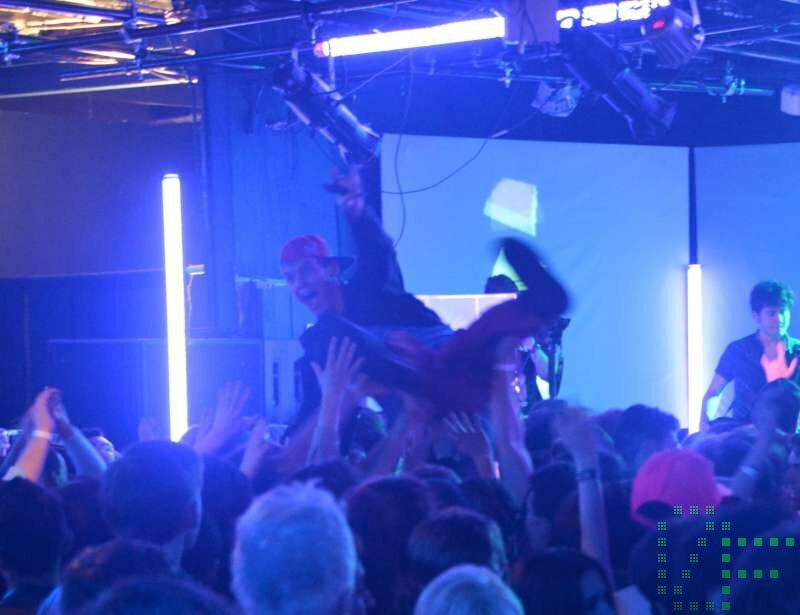 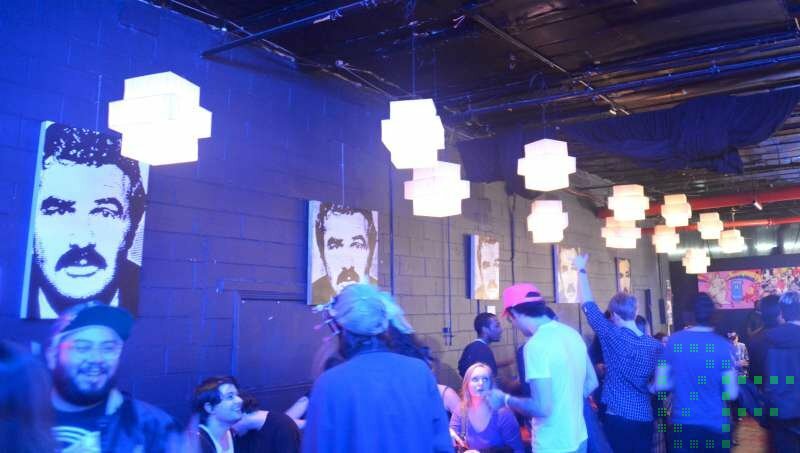 Check out the video from Gander.tv — the place was packed and full of excitement with everyone’s hands up in the air!